New FHA rules regarding mortgages can benefit certain groups of borrowers. The program, “Back to Work – Extenuating Circumstances,” allows a new FHA loan in the event of foreclosure, bankruptcy, short sale, or deed-in-lieu one year after the event. A three-year waiting period is generally the rule for a new FHA loan in the case of foreclosure, and two years after a declared bankruptcy. Previous exceptions were made in the event of a medical emergency or the death of a spouse, which reduced the waiting time to one year. This new program adds a significant loss of income to the list of exceptions. Looking for a HUD approved company that offers an online course? Stated above are the requirements set by FHA. 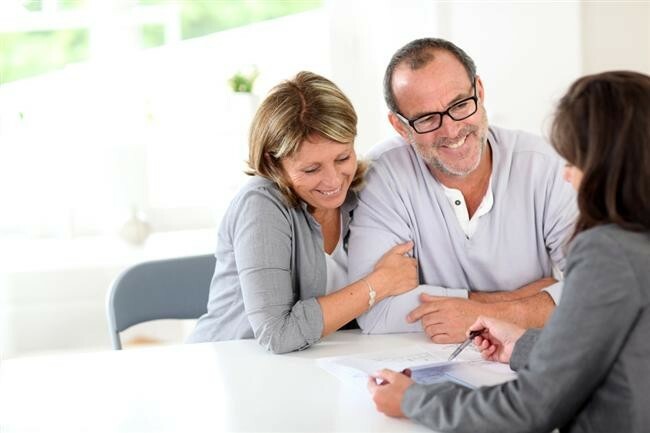 However, the actual determination of eligibility for a particular borrower will be decided by the individual lender, who may have stricter requirements that are preset by the lending institution. Finally, there are other reasons why it is important to continue to shop around for a home loan. First, while one borrower may reject your application, another may approve it the very same day! Next, the rates and fees that will be charged may differ from one lender to another based on what a lender sees as a high-risk borrower. Where you can start your search is Loan City Home Loans, a place that offers its customers on average 30 more loan quotes per request than its competitors.